Doom & Destiny Advanced NOW!!! Jump back into the world of Nigel, Mike, Johnny and Francis as they again fight their way through the funniest quest ever. These nerdy-characters are back with more than 25-hours of gameplay, a new storyline and a ton of new game mechanics! 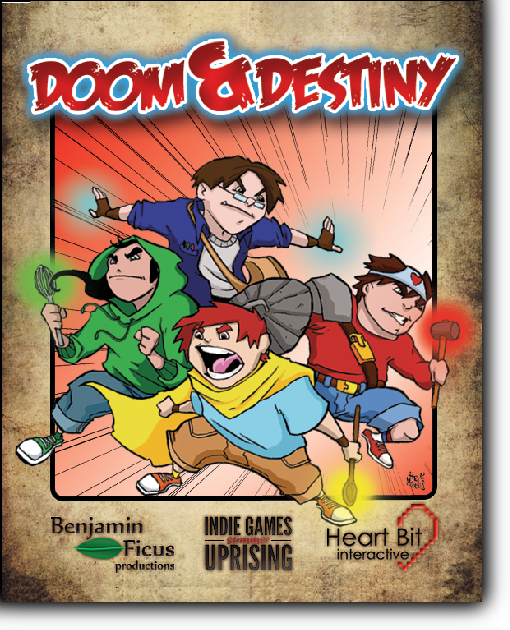 Doom & Destiny Advanced is a totally new, multi-platform take on our first installment, Doom & Destiny! 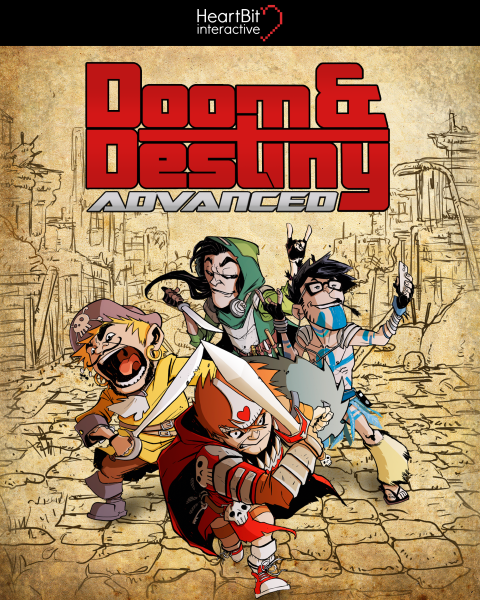 Now, we need your support to bring Doom & Destiny Advanced to RPG fans worldwide! Preorder the game, get access to the beta, exclusive game content and supporto our crowdfunding campaing on Eppela!